Keeping your pets healthy this summer. As we focus on keeping ourselves cool during the summer months, we can often become forgetful of our furry friends who may also be suffering in the heat. Earlier this month, we spoke about ways that you can keep cool over Christmas and New Year; today, we go through ideas that you can use to ensure your pet stays comfortable too! It’s not only soaring temperatures that can negatively affect our pets, but also the level of humidity. Keep your eye on both, and if you come across an extra humid day, ensure that your pets are kept cool with an outdoor padding pool, plenty of shade and an generous water supply. Although fans can help alleviate the heat for humans, they’re not nearly as effective for our pets. 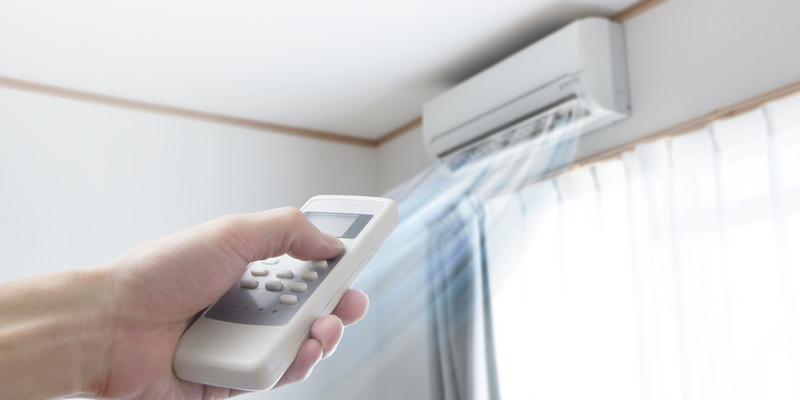 On a scorching day, air conditioning is your best option. Remember, if you’re feeling uncomfortably hot, then you’re pet will be too! It takes only minutes for an animal to suffer debilitating heatstroke in a hot car, which can lead to potential suffocation. There is no safe way to leave an animal in a vehicle, even if you have the window open a little. It's best to avoid taking your pet on any trips where you can't bring them with you out of the car. Let them stay home in the cool and comfortable air conditioning. Just as you would take it easy with exercising on particularly warm days, you should do the same for your pet. If you do continue outdoor walks or play sessions, do so in the coolest times of the day—dawn and dusk. Take caution with hot surfaces, too, as sizzling asphalt can burn sensitive paws and also lead to overheating. 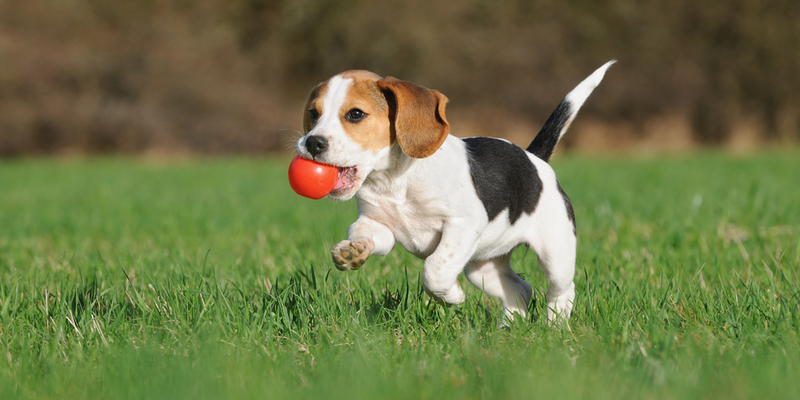 If your pet has a short and lightly coloured coat, animal sunscreen may be a good idea before outdoor playtime. It's the same principle as fair skinned humans needing to pay particular attention to their sun safety. Watch those ears and noses! While you're waiting for the vet, move your pet to a cool place in the home and drape damp towels over their back, wetting the cloth frequently. Make sure you avoid ice baths, however, as this can send the animal into shock. Ensure that there’s cool water nearby, and monitor their temperature if you have an animal thermometer. For dogs, 38.3°C to 39.2°C is considered normal, and for cats the healthy range is between 37.7°C to 39.1°C. What are some other ways that you ensure your pets are cool and comfortable during the summer period?